Free Driver's Refresher Course for Adults 55 and over! Traffic incident prevention is and has always been a priority for the Safety Council. 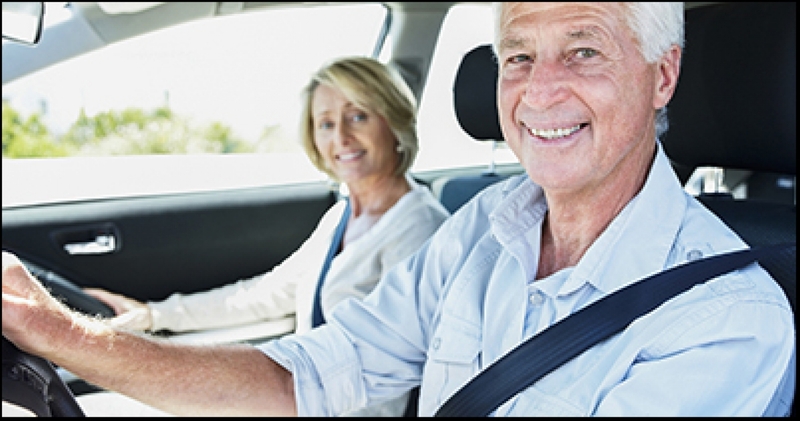 As such, we continue to offer our Mature Driver Refresher Course (Canada Safety Council's 55 Alive Driver Refresher Course) completely free of charge to those 55 years of age and older who wish to enroll. This completely free 6-hour Mature Driver Refresher Course is strictly informational and offered in a positive, open class environment. Participants' driver’s licenses are not affected and there are no required examinations. This training increases confidence when navigating Saskatchewan’s increasing city and highway traffic. It provides insight into how to adapt your driving habits based on the physical changes the body goes through as it matures. For more information, contact Sask. 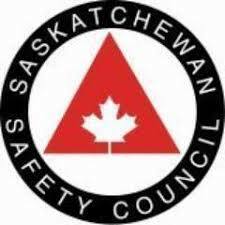 Safety Council at 306-757-3197 or . Details such as time, location and lunch information will be provided when registering.